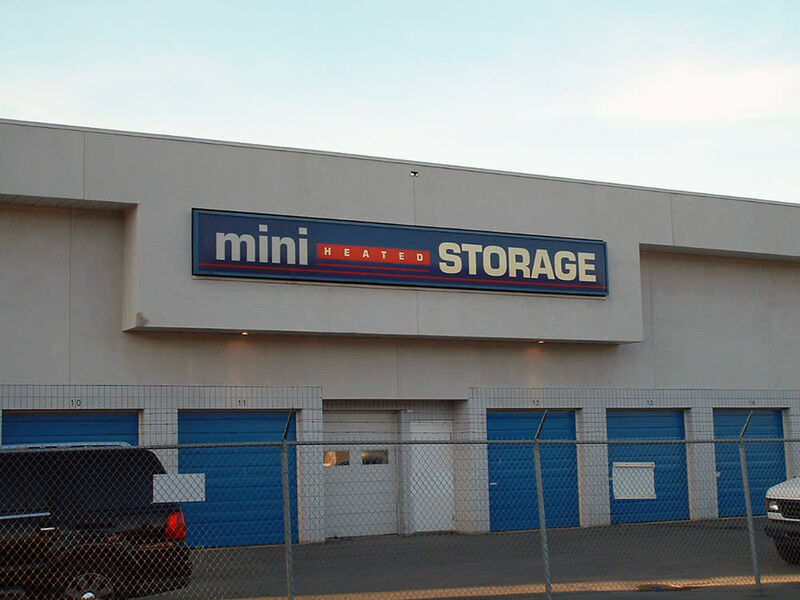 At Budget Self Storage, our top priority is meeting your storage needs, and that starts with our clean and convenient facility in Kamloops, BC. We have years of experience helping our clients find the storage solution that fits their lifestyle, and our staff is more than happy to pass that knowledge along to you. 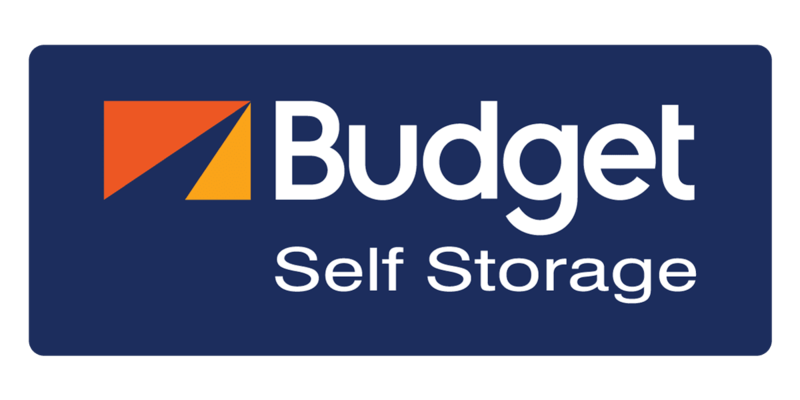 If you’re looking for residential or business storage, you’ll find what you need at Budget Self Storage. Stop by our facility to learn more about why our features are right for you.